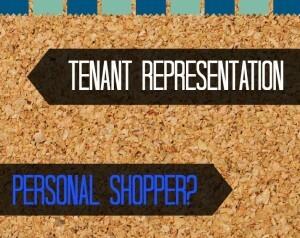 Tenant Representation or Personal Shopper? Tenant Representation is like being a personal shopper for a very large and complicated purchase; an industry term is Transaction Manager for the Tenant. The women of C.R.E.W., Commercial Real Estate Women, might agree this is one reason women make great commercial real estate brokers. Women know what they want, how to find it and are excellent negotiators. Peggy Gallagher, owner of PG Commercial Real Estate and a woman real estate professional weighs in on the benefits of Tenant Representation and the value it has to a Business. What makes an office space purchase, or lease, a complicated purchase? For starters the multiple layers from identifying the properties, to financing, to space layout, to taxes and orchestrating the move itself. If you are approaching a lease renewal, or looking to move office space, and in need of a personal real estate shopper, contact Peggy for how to get started!